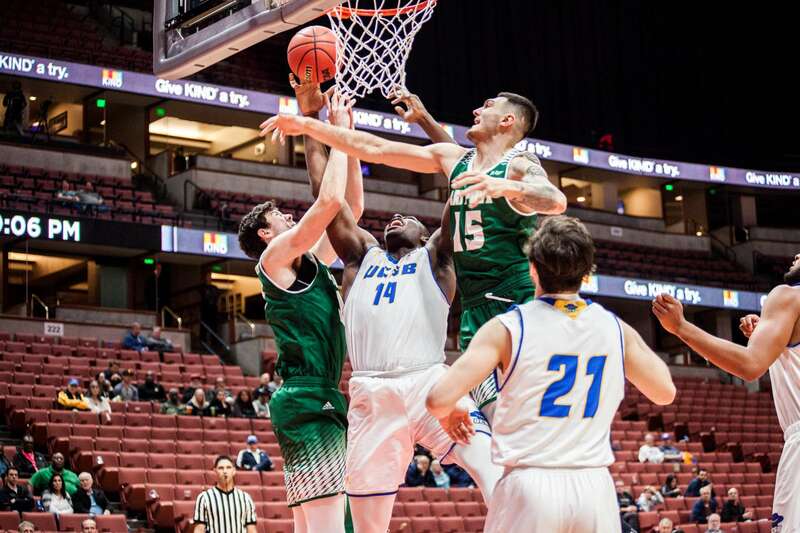 During his three years at Cal Poly, junior forward Josh Martin averaged 7.4 points and 5.0 rebounds per game. 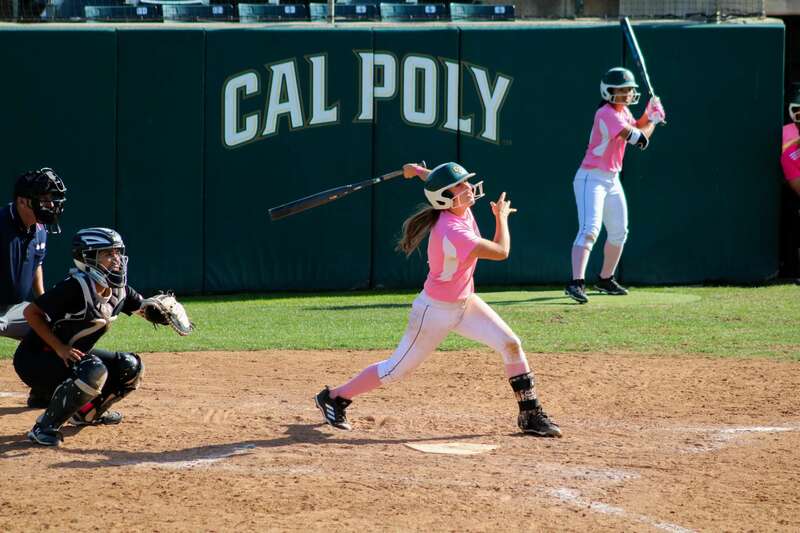 Lindsay Chalmers earned two victories on the day improving her record to 16-7. 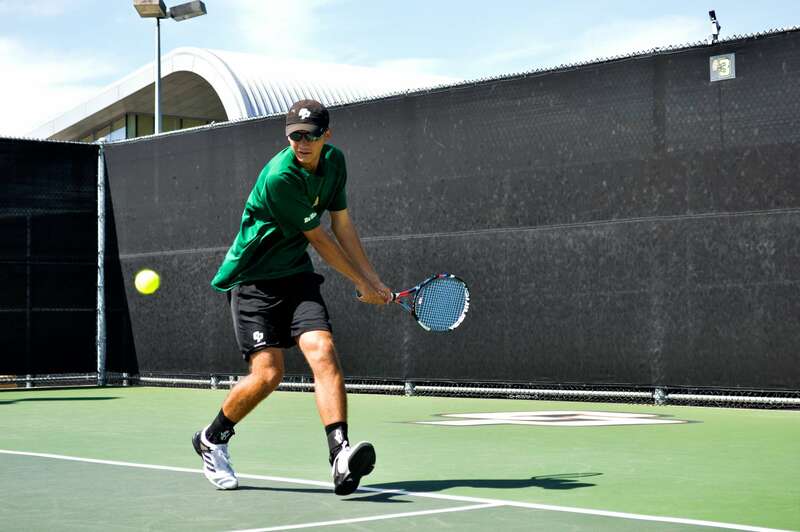 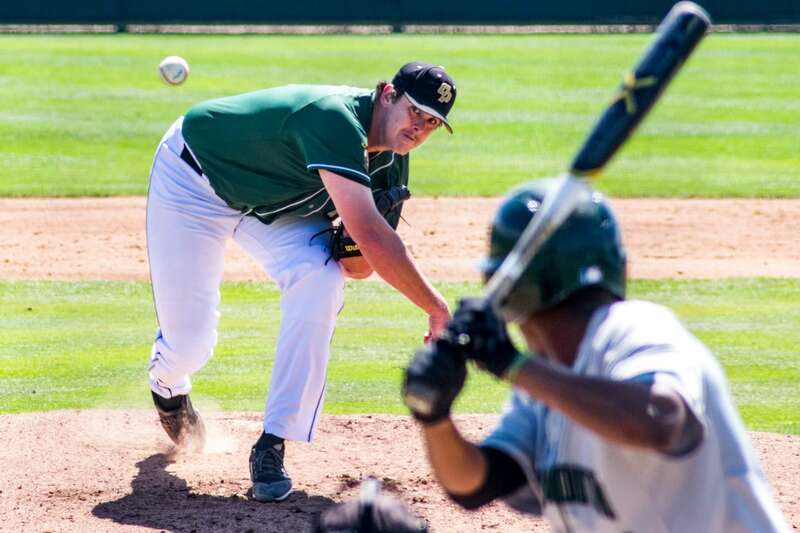 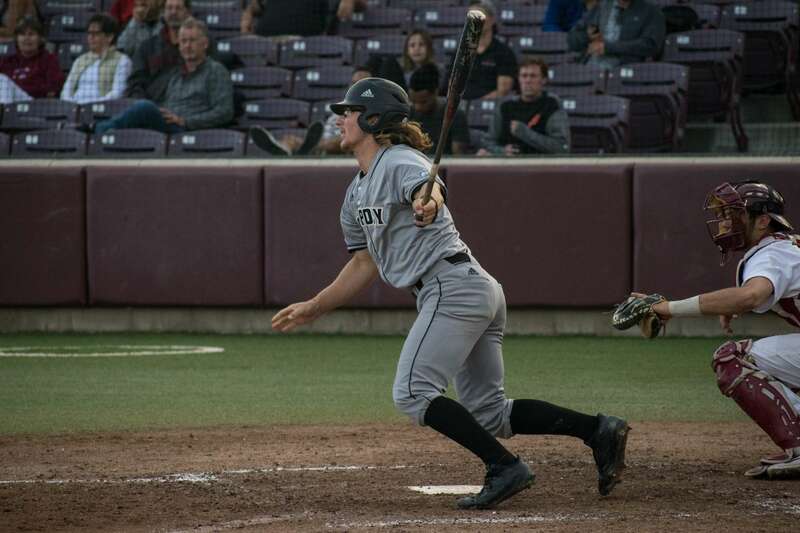 The Cal Poly men’s tennis team has won 11 of their last 12 games. 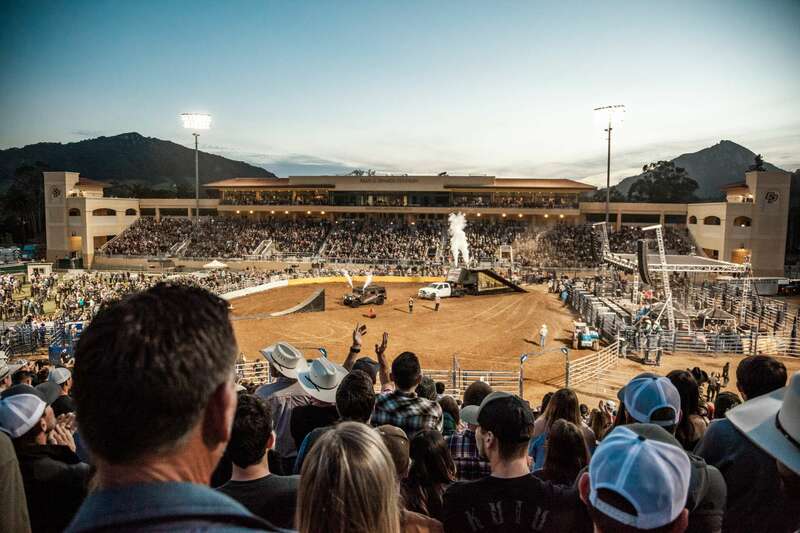 For the second year in a row the Poly Royal Rodeo was held in Alex G. Spanos Stadium. 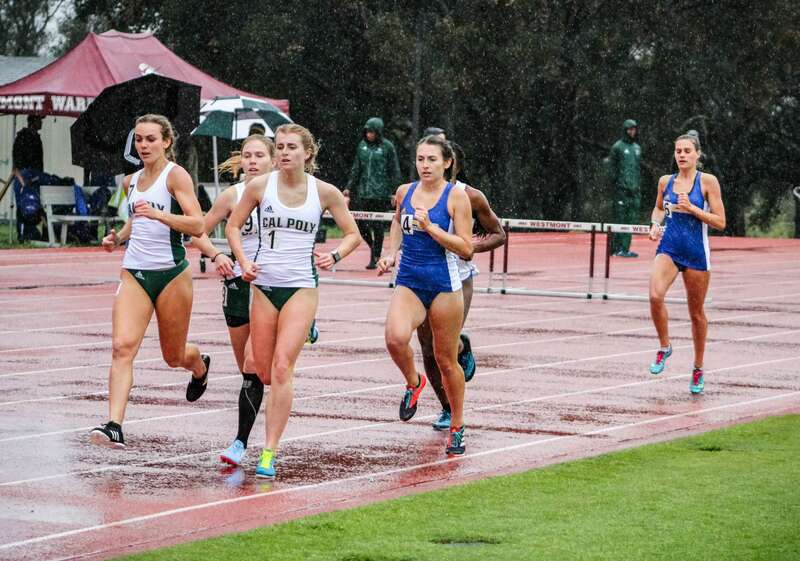 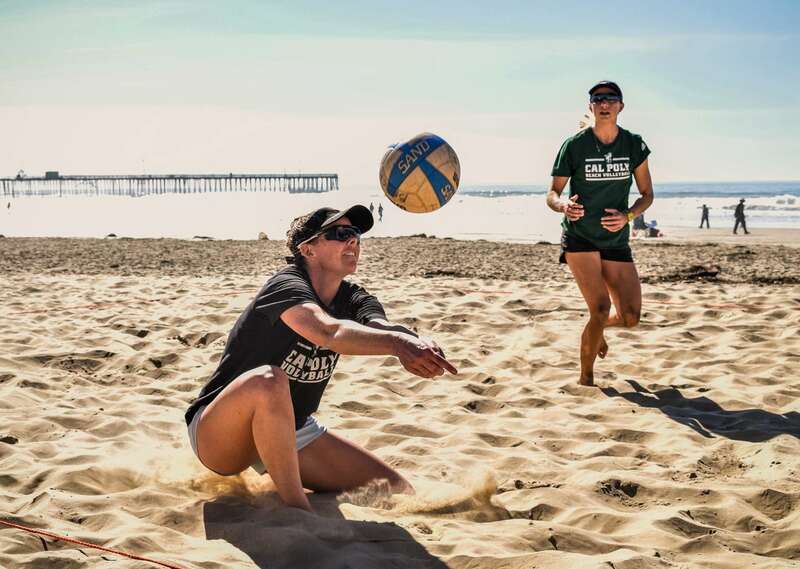 12 Cal Poly track and field athletes won events versus UC Santa Barbara and UC Riverside. 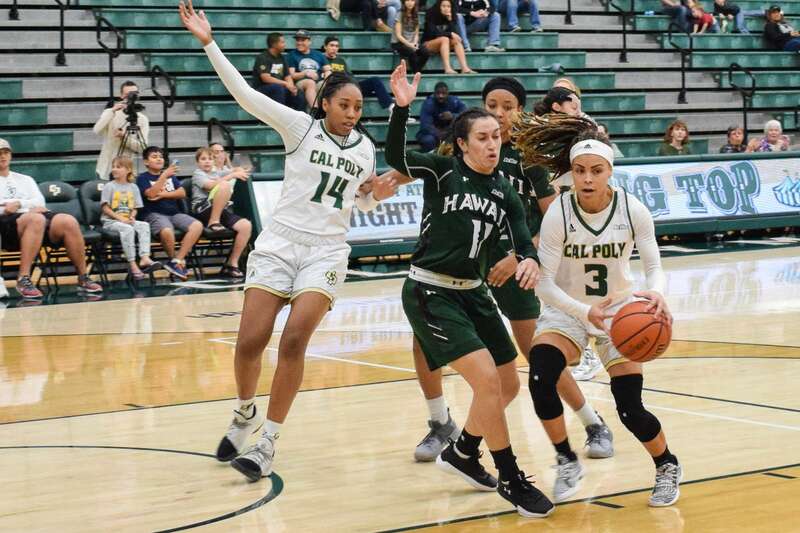 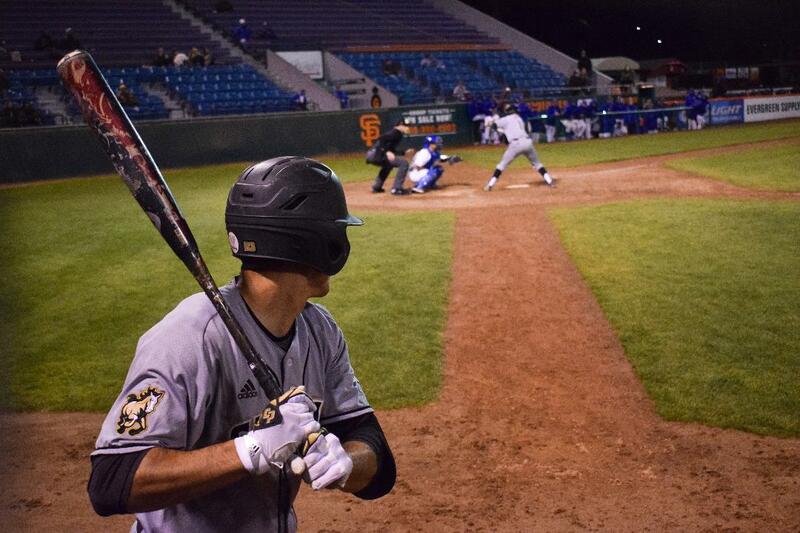 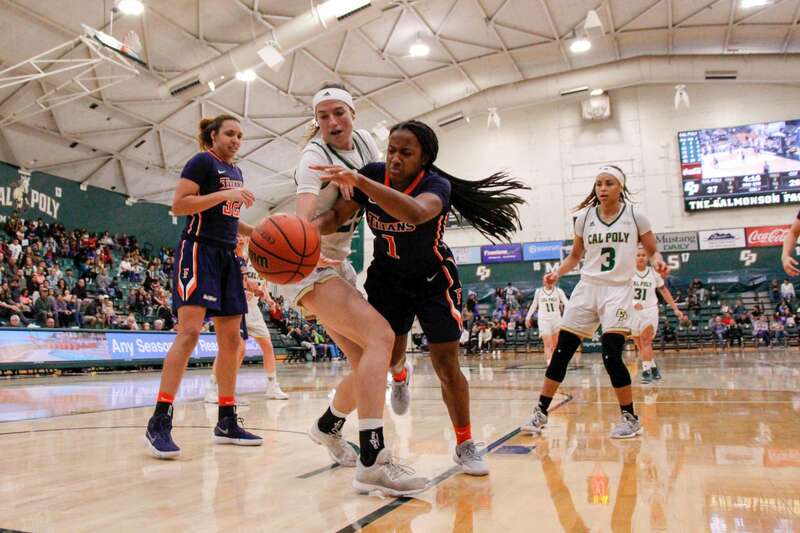 With just three regular-season games to play, the Mustangs sit in third place in the Big West standings.